Rob Abrams, MSPT is the owner of Strive Physical Therapy, Inc. He attended the University of Southern California and graduated in 1991 with a Bachelor of Science degree in Business Administration. Shortly thereafter, Rob sought a career path that combined his interest in human movement, love of sports and his commitment to helping others. The road to physical therapy began. 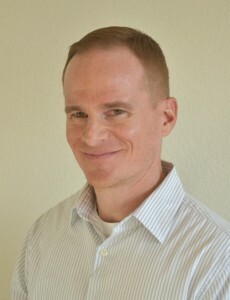 In 2001 he earned a Master of Science degree in Physical Therapy from the University of the Pacific. Manual Treatment of the Cervical, Thoracic and Lumbar Spine. In his spare time he enjoys photography, traveling to Hawaii, hiking and spending time with his wife Karla.